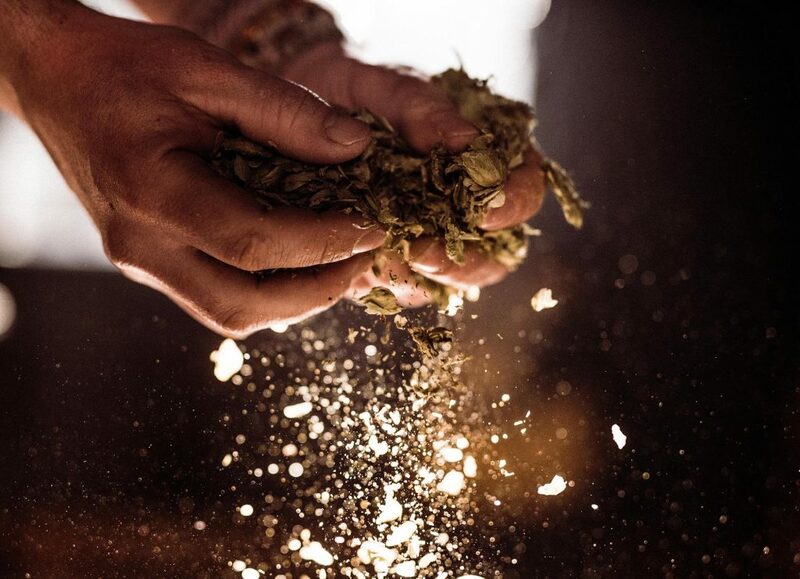 A visit to The Town Mill is not complete without relaxing in the lovely cobbled courtyard with a traditional real ale brewed in Lyme Regis’ only microbrewery, in part of what was once, aptly, part of the ancient Malthouse, (first documented in the 18th century, where malt was roasted and then ground in the mill for local brewers). 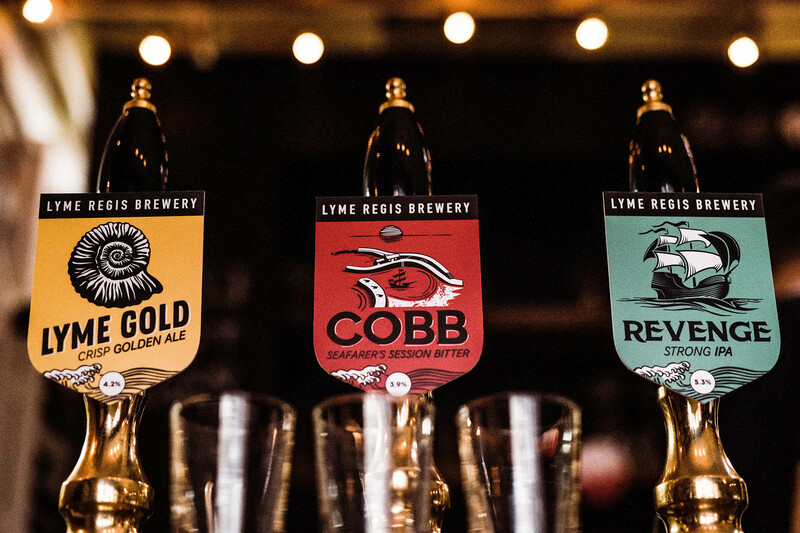 Lyme Regis Brewery have been crafting award-winning artisan beers on the Jurassic Coast since 2010. 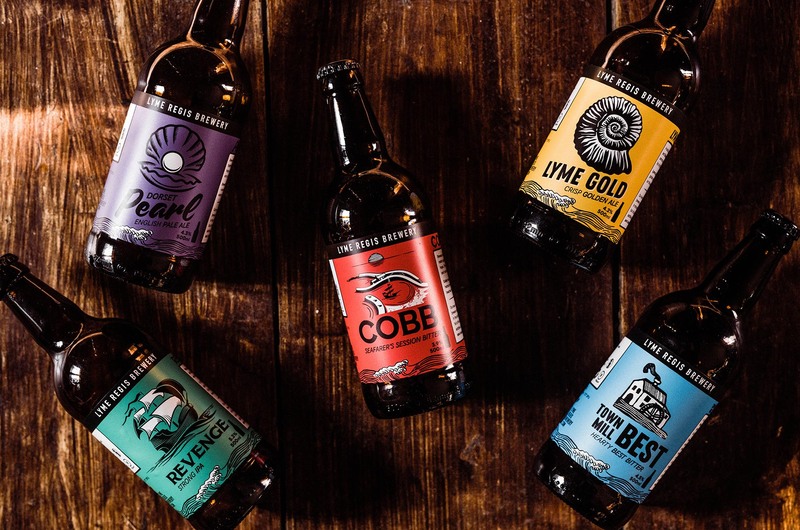 The brand, founded in 2010, has established itself as a reputable micro-brewery here in our little corner of the country. 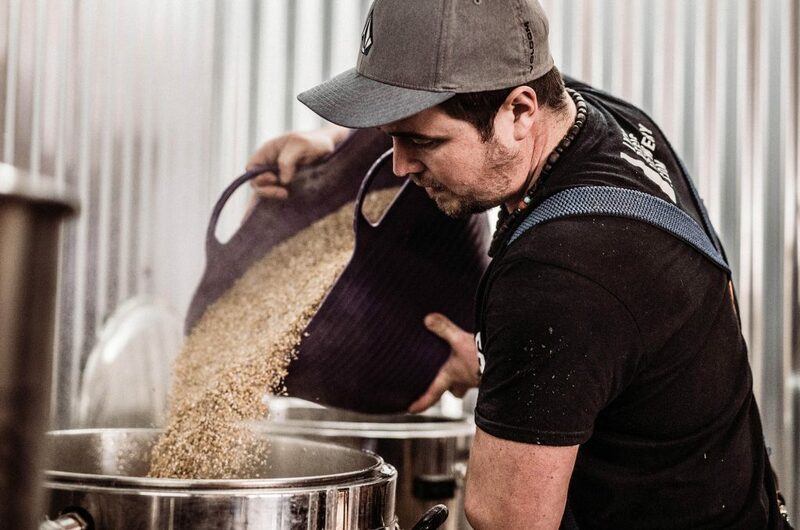 A new team took the helm of the micro brewery in 2018. 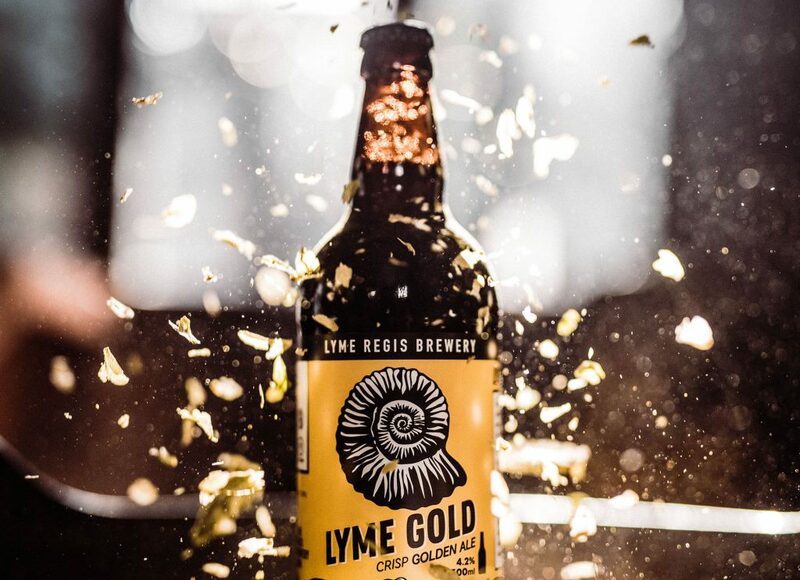 Supported by a crew of family and friends, they look to continue to craft great beer and share it with friends and visitors alike. 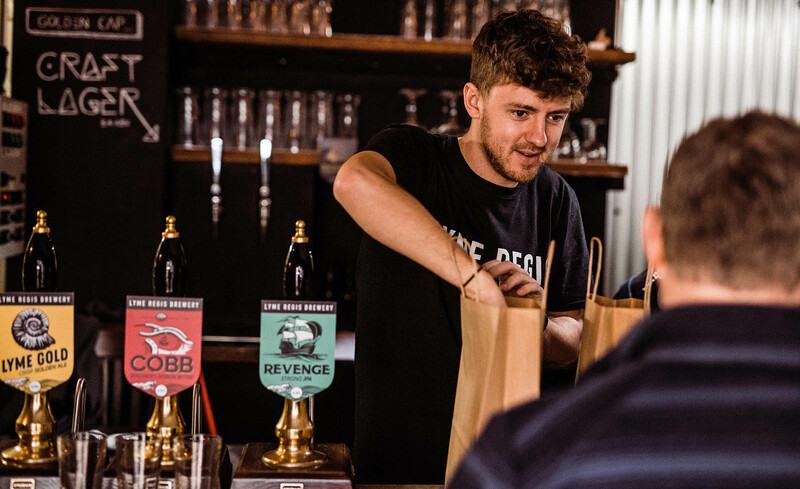 The brewery batch produce a range of traditional cask ales, as well as modern, hoppy kegged beers. There is something for everyone to enjoy! The tap is closed Monday and Tuesday pre Easter.